← Get Your “Wavy Curls” Today! 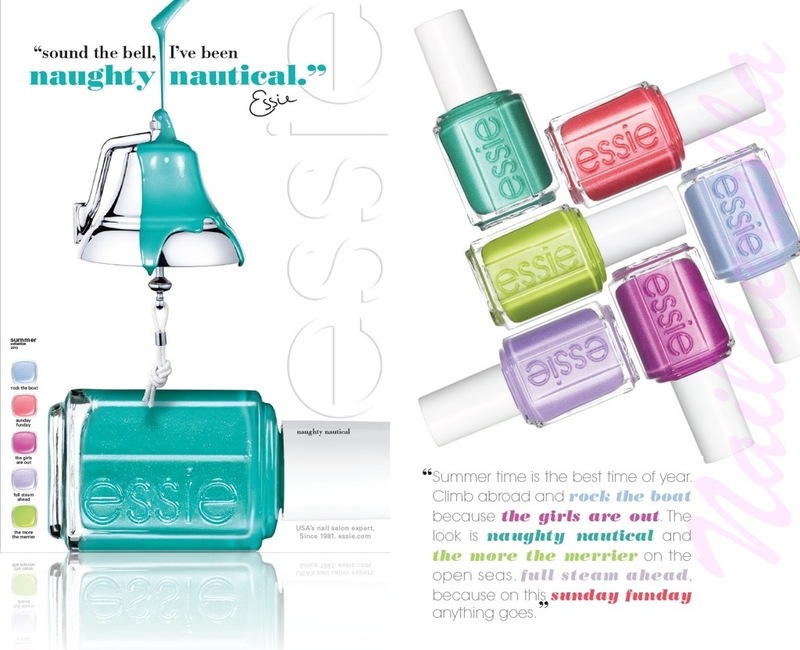 Essie is selling their Summer 2013 collection now, and I LOVE it! My fave color is this featured one in their add “Naughty Nautical.” It is so fun and vibrant for summertime! Which is your favorite?